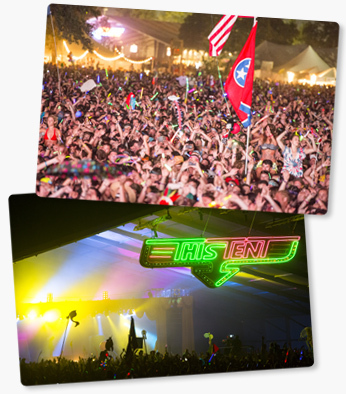 The late night scene at Bonnaroo is arguably unparalleled on the American festival circuit when it comes to producing legendary, one-of-a-kind performances on a yearly basis. The festival has just announced this year’s lineup and the following bands will be performing their set late night on the Bonnaroo stages this year. The Rock N’ Soul Dance Party, Wu-Tang Clan, Animal Collective, Bustle In Your Hedgerow and Billy Idol sets all seem totally worthy of some solid attention (if unconflicting) and the festival will also release a schedule later this week.